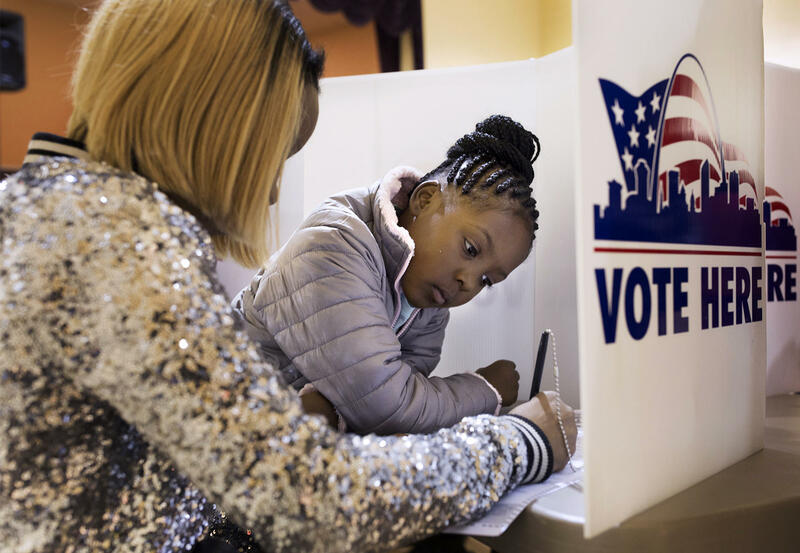 Jumira Moore, 8, watches as her mother, Timira Saunders, fills out a ballot at Central Baptist Church in St. Louis in November 2016. 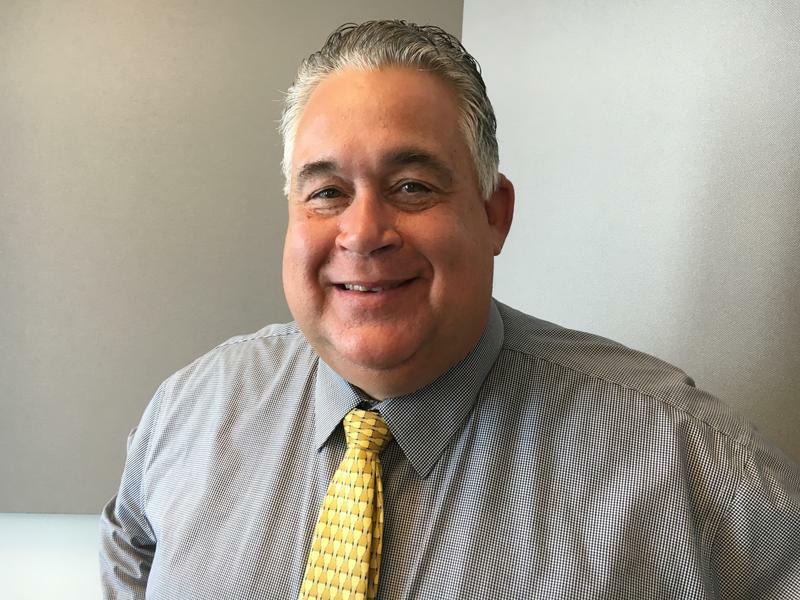 St. Charles Director of Elections Rich Chrimser said his office has seen a substantial uptick in voter registration applications and absentee balloting. 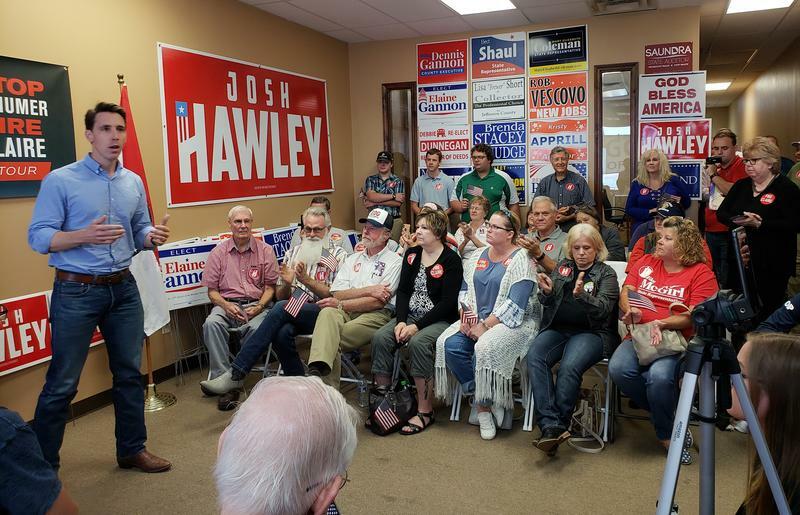 He said he’s seeing “hundreds and hundreds” of new voter registrations in the fast-growing county, a big change from a typical midterm election. Chrismer also said there’s been an increase in the number of people coming in to cast in-person absentee ballots as well. The first couple of weeks of absentee balloting have coincided with Brett Kavanaugh’s confirmation hearings. Observers believe the controversy over Kavanaugh's nomination to the U.S. Supreme Court is stoking both the Democratic and Republican bases. St. Charles County leans Republican, but there’s no way to know for sure if more Republicans or Democrats are signing up. That’s because voters don’t register by party in Missouri. St. Louis County is the state’s largest election jurisdiction — and will be a crucial battleground for the U.S. Senate race between incumbent Democrat Claire McCaskill and GOP Attorney General Josh Hawley. But many of the county and state legislative contests were decided in the August primary, which Fey said may factor into the new voter registration numbers. Fey said the biggest concern of St. Louis County elections officials this year is the length of the ballot. Because there are a number countywide propositions and even more judge retention elections, a voter in St. Louis County will have, at minimum, 45 things to vote for on Nov. 6. Fey is encouraging people to look over sample ballots before going to the polls. Meanwhile, St. Louis elections officials also are seeing an increase in voter registration applications — but not dramatically different than other midterm elections. St. Louis is a solidly Democratic stronghold. 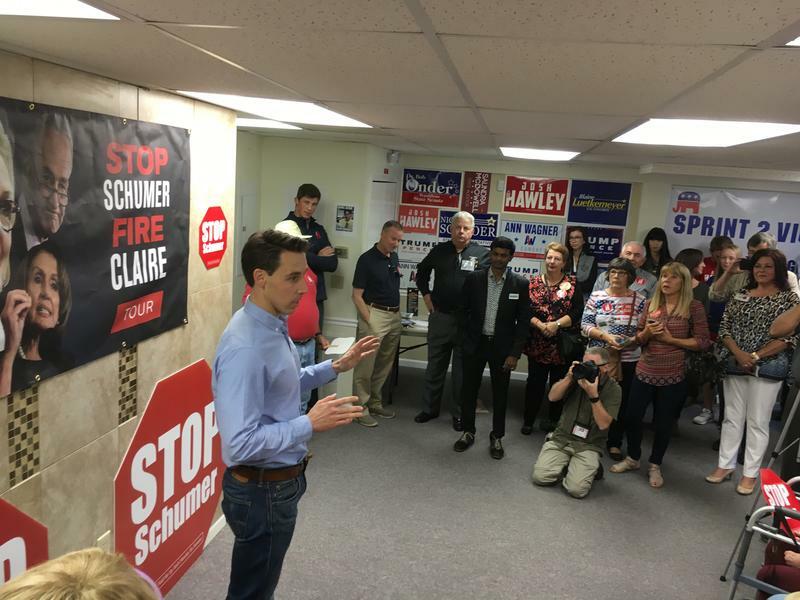 Because of that, Stoff said most of the enthusiasm is emanating from statewide contests — especially since races for citywide or state legislative seats were effectively decided in the primary. Stoff said that the best way to register in St. Louis is to go to the Board of Elections headquarters, 300 N Tucker Blvd., and fill out an application in person. He also said people can register at public libraries around the city.“Because they have deputy registrars," he said. For information on the deadlines for registering in Illinois, click here. Democrat Robert Butler is the latest guest on Politically Speaking. 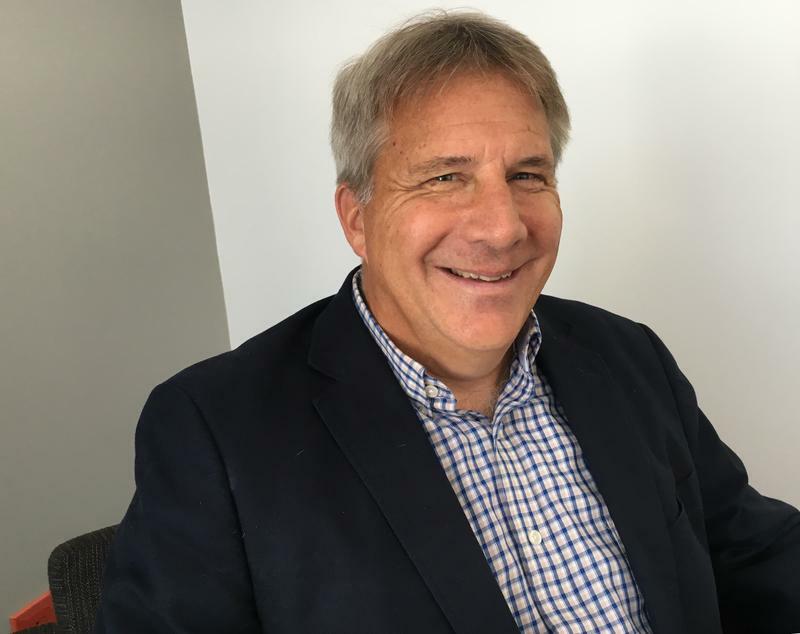 He joins St. Louis Public Radio’s Jason Rosenbaum and Abigail Censky to talk about his bid for the 22nd District Senate seat. Butler is running against incumbent Sen. Paul Wieland, an Imperial Republican who first captured the Jefferson County-based district in 2014. Wieland’s episode of Politically Speaking was posted on Monday.